Delhi convener of AAP Gopal Rai advised every volunteer, known by the name Vijay Pramukh, to encourage voters from 10 households in their respective area to vote for the Aam Aadmi Party. New Delhi: Delhi chief minister Arvind Kejriwal slammed the Congress by calling it “as corrupt as BJP”, a day after the new chief of Delhi Congress Sheila Dikshit eliminated any possible alliance with his Aam Aadmi Party. 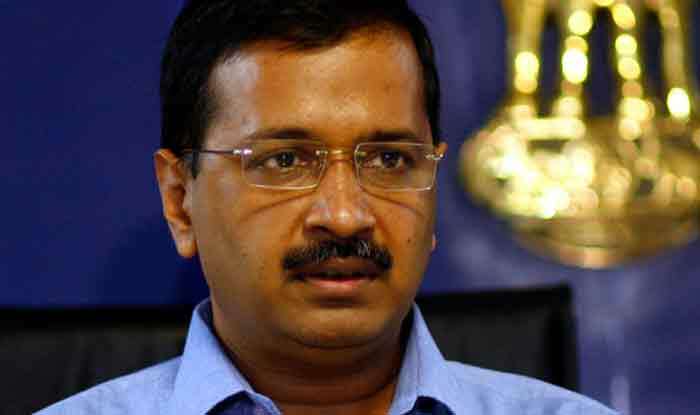 At a meeting held on Saturday to review the party’s preparations in East Delhi Lok Sabha constituency, Kejriwal added that the AAP had done everything to defeat the corrupt regime of the Congress party in the previous general elections. During the last Lok Sabha elections, BJP had secured 46 per cent of votes, AAP received 33 per cent votes and Congress had 15 per cent votes. As per a recent survey, the BJP is estimated to lose over 10 per cent of its share. Hinting at this prediction, Kejriwal reportedly said that the BJP would still emerge victorious if Congress secures the 10 per cent vote share as the percentage of shares would then be Congress at 25 per cent, AAP at 33 per cent and BJP at 36 per cent. While explaining about the door-to-door campaigning method to his party workers, Kejriwal added that choosing to vote for Congress would still mean a victory for the BJP. Therefore, Delhi convener of AAP Gopal Rai advised every volunteer, known by the name Vijay Pramukh, to encourage voters from 10 households in their respective area to vote for the Aam Aadmi Party.